One of my favorite things as a teen (and, who are we kidding...an adult too) was going shopping on Saturdays. It's a little more difficult to get some good shopping time in with the kiddos, so I like to make it easy on myself sometimes and browse a few fab internet shops. I did the dirty work for you and rounded up a few of my favorite finds from my sponsors. Who's ready for a little Saturday shopping? The Crafty Girls have all of their Oz fabrics on sale for 10% off until June 30th. 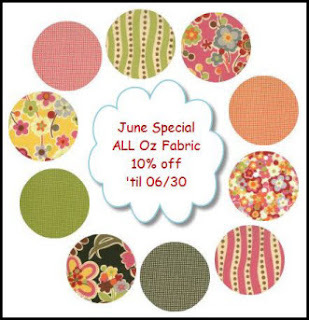 Their site is also currently advertising a free pattern with any precut purchase. Sounds like a crafty deal to me! J'adore these Smooth Sea-Glass Colored earrings. 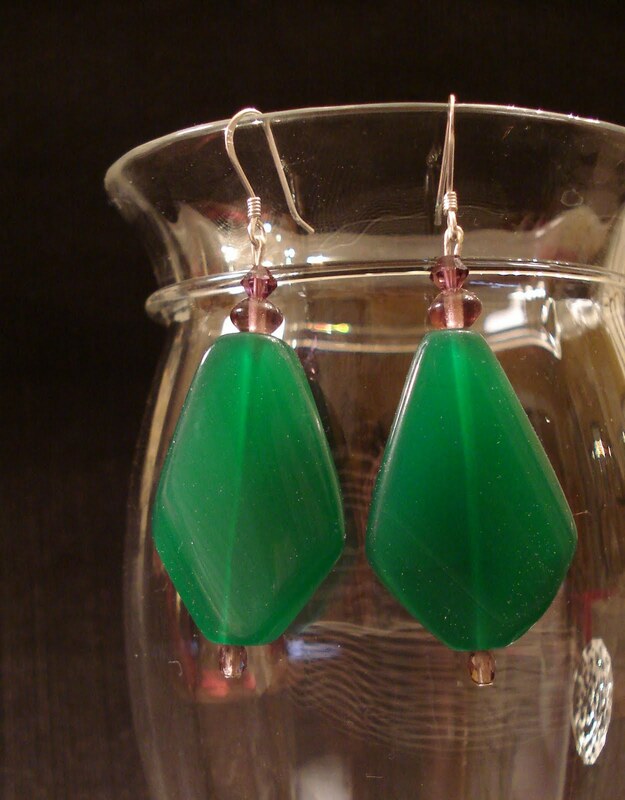 They'd be cute for an evening out or a trip to Target! 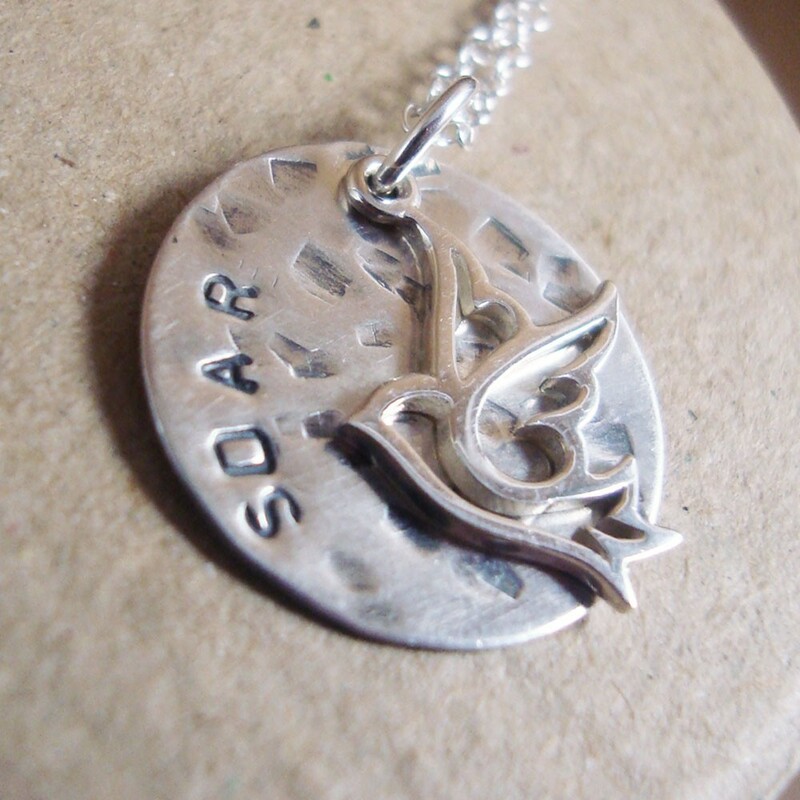 This hand-stamped necklace featuring a sterling silver filigree bird "soared" right into my heart! Cuteness!! 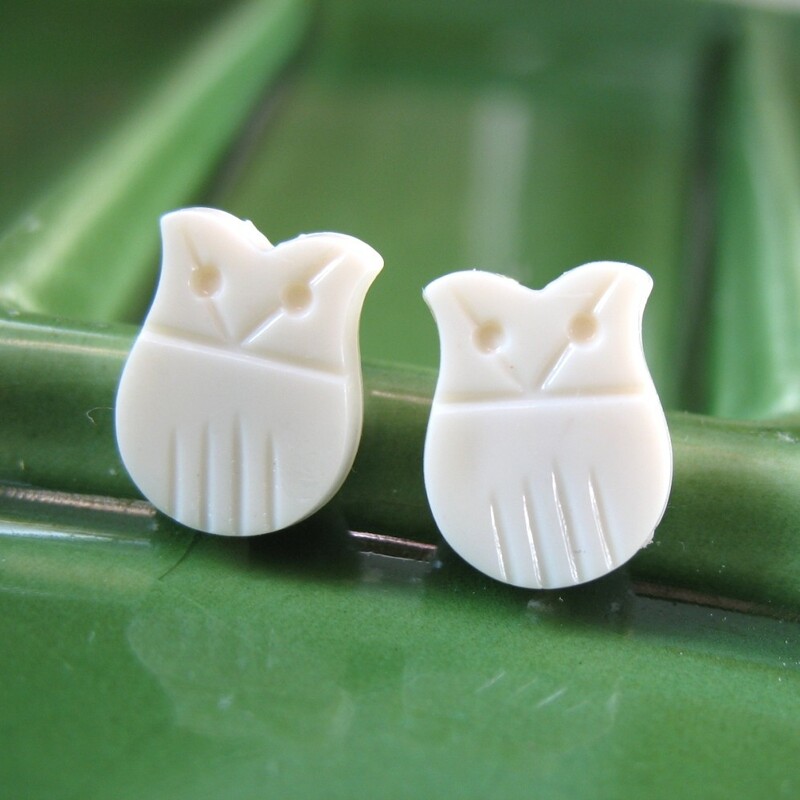 How much fun is this pair of little vintage acrylic owl earrings? RJ is offering FREE shipping to the US right now! Gina sold out of her new French script pillows (get 'em while they're hot, folks!) 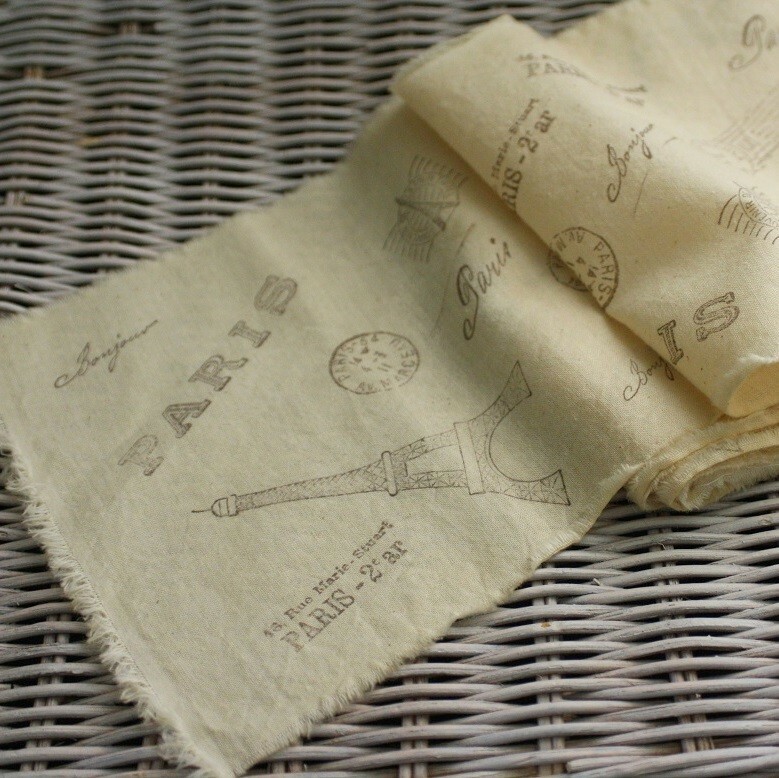 before I could nab an image, so I'll share this gorgeous printed muslin ribbon with you today. I can envision some neat crafty projects with this! Stop by tomorrow for your Dishing It! party topic for next week! I love the Paris fabric and would love to see it in a pillow. Also love the soar necklace how cute!